Cosmic! 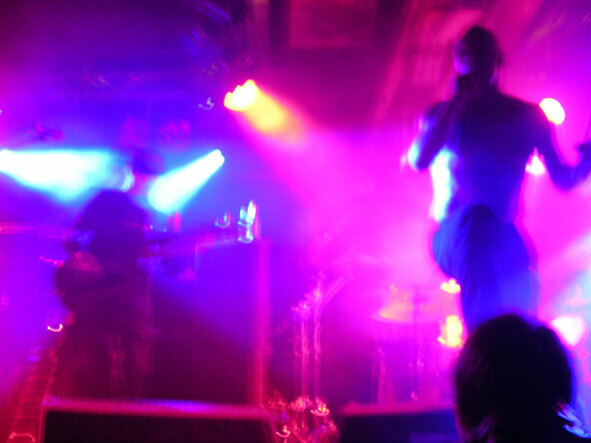 Another one from the Liquid Room, 25th Nov. 2004. And another photie by Lynn.